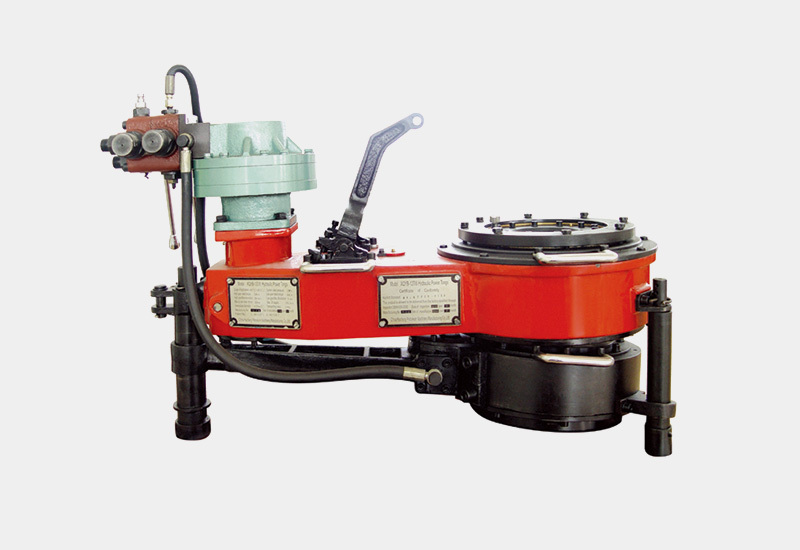 XQB89/8XY hydraulic power tong is a kind of close-mouth power tong for workover operations. It is composed of close-mouth master tong and close-mouth back up tong. The drift diameters of the master and back-up tongs are φ7mm (5″) and low gear torque rating is 8kN•m.